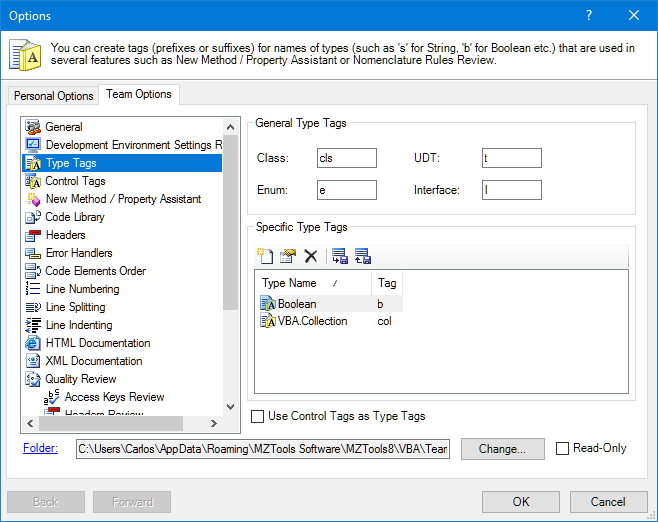 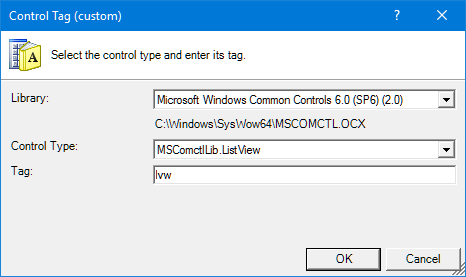 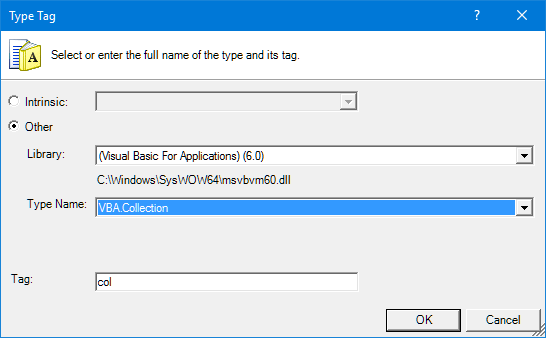 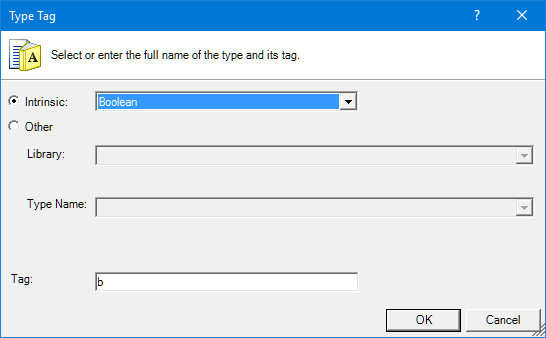 In MZ-Tools 8.0 the “tag” term is introduced, which can be used as prefix or as suffix, and there are tags both for types and for controls. 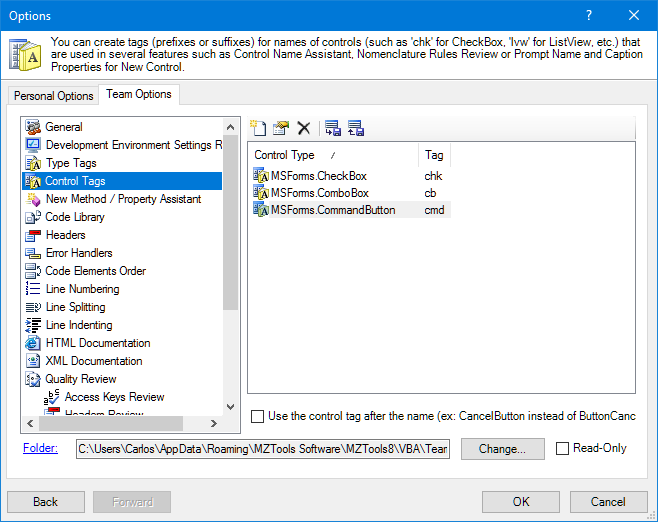 In both cases, they are defined in the Options window, Team Options tab. 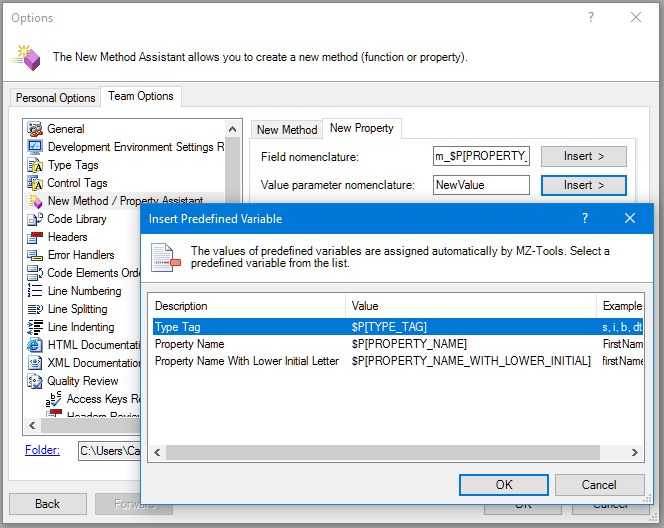 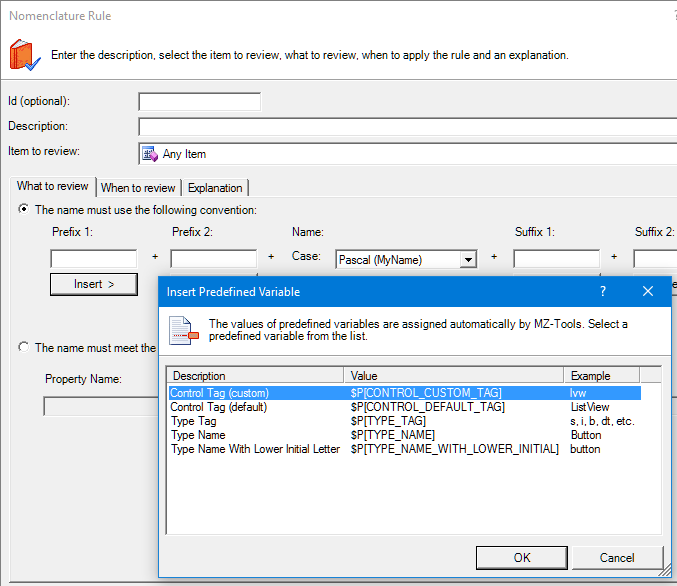 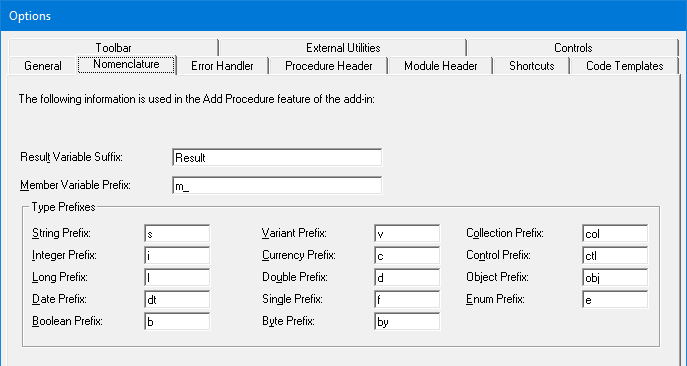 To summarize, MZ-Tools 8.0 provides you the greatest flexibility to define prefixes or suffixes for types and controls, that can be used in several of its features.